CARLINVILLE, Ill. – The Iowa Wesleyan women’s basketball team won their second straight game after defeating Blackburn College on Saturday afternoon. Allie Massner had the hot hand from behind the arc this game, leading the Tigers to a 67-58 win over the Beavers. Iowa Wesleyan had the advantage over Blackburn in each of the shooting categories this afternoon. IW’s largest margin came from behind the arc, where they finished with a 44.4 shooting percentage compared to the Beavers 17.4 percent. The Tigers took an early lead in the game, but Blackburn was able to tie it up with just under six minutes remaining in the opening quarter. Three pointers by Harriet Fowler and Da’Jaah Swolley put IW ahead by six with 4:23 left in the period. At the end of the quarter, the Beavers had cut the Tiger lead to 14-12. Blackburn took their first lead of the game at the 6:25 minute mark in the second period. Darby Massner and Allie Massner each hit jumpers to put IW in front, but the Beavers hit a three pointer to take back the lead. 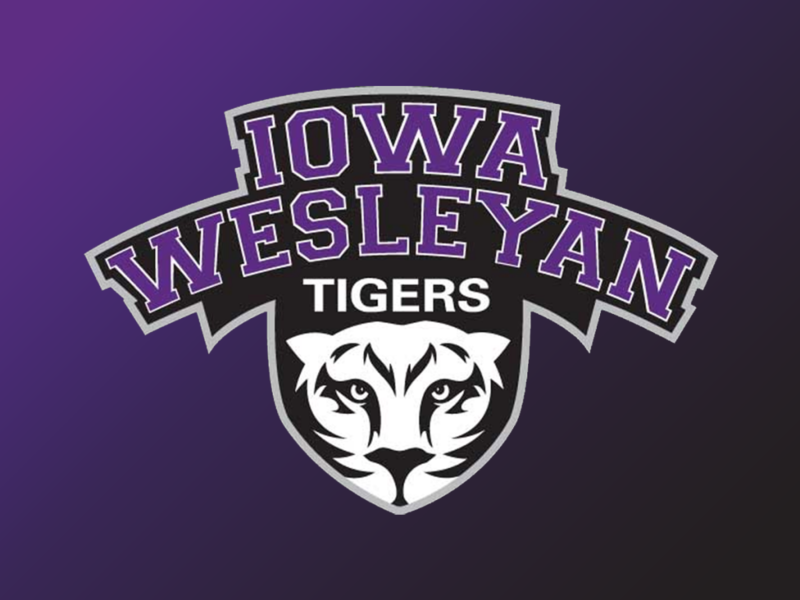 Allie Massner sank a three pointer for the Tigers just under three minutes left in the first half to put Iowa Wesleyan ahead by a score of 23-21. They would take a three point lead into the break. Iowa Wesleyan had a huge third quarter, outscoring the Beavers 23-17 in the period. Blackburn scored the first five points, but Darby Massner converted a three point play for the first points for IW in the period. After a pair of free throws by Darby, Allie Massner hit two three pointers and Jordanne Mickley added another to give Iowa Wesleyan a 10 point lead with 6:04 remaining in the quarter. Blackburn cut the IW lead to single digits, but the Tigers were able to extend their lead to eleven, their largest lead of the game with a layup by Darby Massner at the 1:34 minute mark. The Beavers would hit two free throws in the final 30 seconds to bring the score to 49-40 at the end of the third. Jordanne Mickley hit a jumper to start the fourth quarter. It would be nearly two minutes before the Beavers scored. They went on a 9-2 run to cut the Iowa Wesleyan lead to four points with 5:22 remaining in the game. Darby Massner and Harriet Fowler hit back-to-back three-pointers to boost the IW lead back to ten points. Blackburn would make another run and cut the lead back to five points, but Iowa Wesleyan was able to hold off the run and secure a 67-58 win. Allie Massner scored a team high 25 points with the help of five three pointers for the Tigers. Darby Massner recorded another double-double, finishing with 16 points and grabbing a game high 18 rebounds. Harriet Fowler added 11 points in the win. 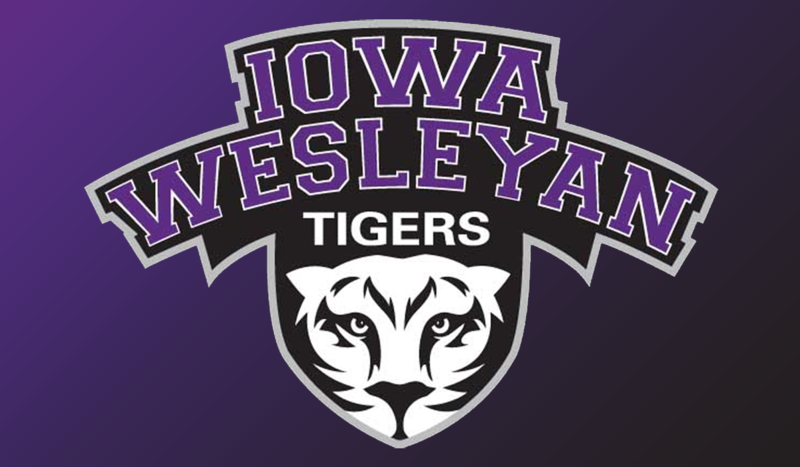 Iowa Wesleyan will return to Ruble Arena on Wednesday, Feb. 6. They will host MacMurray College at 5:30pm. The Tigers are now 5-14 overall and 3-9 in SLIAC play.